Mindanao Islamic Telephone Company, Inc. (Mislatel), a consortium composed of Udenna Corp., Chelsea Logistics Corp., and China Telecommunications Corp., has been declared by the National Telecommunications Commission (NTC) Selection Committee as the provisional third major telco player within three calendar days. The consortium will be subjected to Document Verification Phase. 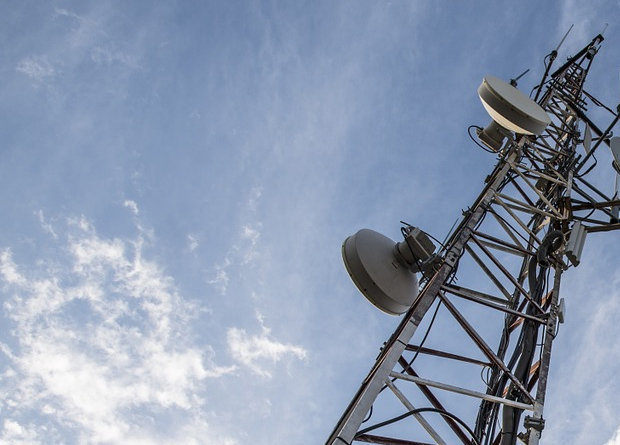 Mislatel was the sole bidder for the country’s New Major Player (NMP) after rivals Sear Telecom and PT&T were disqualified due to incomplete requirements. The Sear group, composed of LCS Group, TierOne Communications, Fujian Torch, Miller LTE, and SEATel, did not submit the required participation security while PT&T failed to submit the Certification of Technical Capability, according to the Selection Committee. Both groups, however, will file a Motion for Reconsideration. Incorporated on March 19, 2002, Udenna is at the helm of the diversified business interests of the Udenna Group in petroleum and oil through Phoenix Petroleum; shipping and logistics through Chelsea Logistics; real estate through Udenna Development; education through Enderun Colleges; and infrastructure through Udenna Infrastructure, among others. Established on 26 August 2016, CLC was created to act as the holding company of the shipping and logistics arm business segments of the Udenna Group of Companies. On August 8, 2017, the company went public and its shares of stock were initially listed at the Philippine Stock Exchange (PSE). The company is engaged in shipping and logistics businesses with key segments divided into: charter, passage, freight, tugboat services, and logistics services. Meanwhile, China Telecommunications Corporation claims it is capable of providing cross-region, fully- integrated information services. Its comprehensive service capability has earned China Telecom a large customer base. By the end of 2018 September, the number of its broadband Internet subscribers exceeded 143.8million, mobile subscribers exceeded 294 million, 80% of which are on the 4G network. “The [Mislatel] consortium is confident that Udenna Corporation’s extensive supply chain and knowledge of local industries will complement the world-class technology and telecommunications expertise of China Telecommunications Corporation, one of the world’s largest and most experienced fixed and mobile network operators,” said the Mislatel consortium in a statement prior to the submission of documents. “Meanwhile, Chelsea Logistics Holdings Corp.’s expertise in logistics and distribution will enable the speedy development of the network. Potential bidders NOW Corp. and Converge ICT Solutions withdrew from the bid and thus did not submit their respective proposals prior to the Opening and Evaluation of Selection Documents for New Major Player which began at 10am on Nov. 7, 2018 at the National Telecommunications Commission office.